Marketing is one of the most important section of every business, including shop owners on Shopify. Artificial intelligence (AI) is becoming a vital part of our daily lives. AI simply mentions machines doing tasks and activities that would normally require human intelligence. It is basically robots taking on tasks that require certain intellectual capacity. 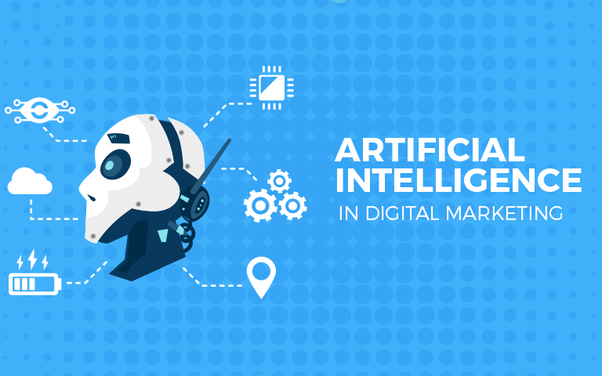 It’s said that artificial intelligence can’t replace human beings in marketing, it just empowers marketers. Some people worry that the rise of AI will do to the job markets. Because it would be cheaper, will more and more people be unemployed? Will AI replace the tasks of people? The answer is that AI can’t do all the tasks of people so, it just supports customers and can’t replace us. Read more: 2 Marketing Tactics To Get The Repeat Customers Of The Successful Businessman! For example, when you needed to make a website for your small business just a couple of years ago, you either had to spend thousands of dollars on hiring a web designer or do it yourself (which required a lot of skills and time). However, nowadays, there are many platforms allowing businesses to build their own websites easily such as Wix, Shopify, and others. They use AI to allow enterprises to produce professional looking websites in just a matter of minutes. 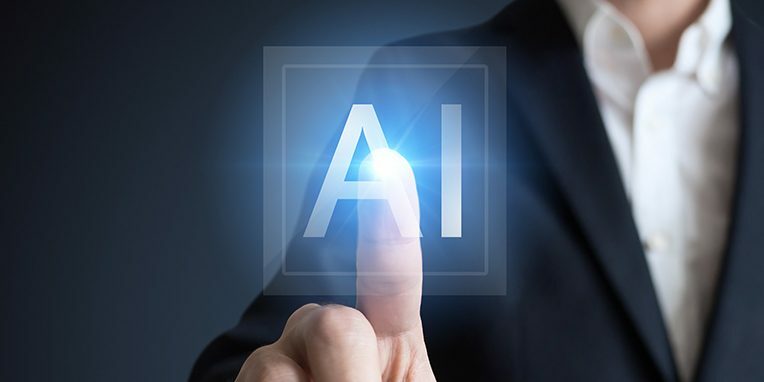 Many marketing executives hope artificial intelligence can revolutionize marketing and they desire to integrate AI into their existing technology. As marketers, we can’t simply replace ourselves with AI, we use it to empower our job. If you want to earn customers’ trust, you can use the sale pop app to show up the orders of others. Thanks to the use of AI, clients can draw relevant information from customer habits and make sense of the information in a short time. The benefit of it is to reduce human effort and time but the result is so exactly and good. AI can accept information and process the data automatically. Besides, AI loads the data faster and more accurately than a person and come up with algorithms. Artificial intelligence understands the behavioral patterns of clients to make it suitable to both guides the consumer experience but to better classify customers based on this information. There is another way to enhance customer experience: using a currency converter app which allows visitors to see the price of the products in many currencies. It is effective especially when you selling abroad. The ads will target to the suitable customers based on trusted information available and based on likely future information. As the result, the right clients can see the right products and they are suggested the right products. That brings the greater efficiency. The last purpose is to higher conversions. Besides, businesses can also use the chatbot to answers the question of customers automatically when they have basic questions. Continue reading Part 2 to know more. Explore more useful tactics for your businesses on https://blog.autoketing.com/.